Located in the heart of Northwestern Illinois and close to the Mississippi River, we are a sportsman’s dream lodging location whether you are hunting, boating, fishing or bird watching. 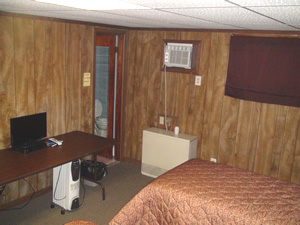 We are handicap accessible and offer queen and double beds and Direct TV. Just 4 miles north of the Mississippi Palisades State Park.